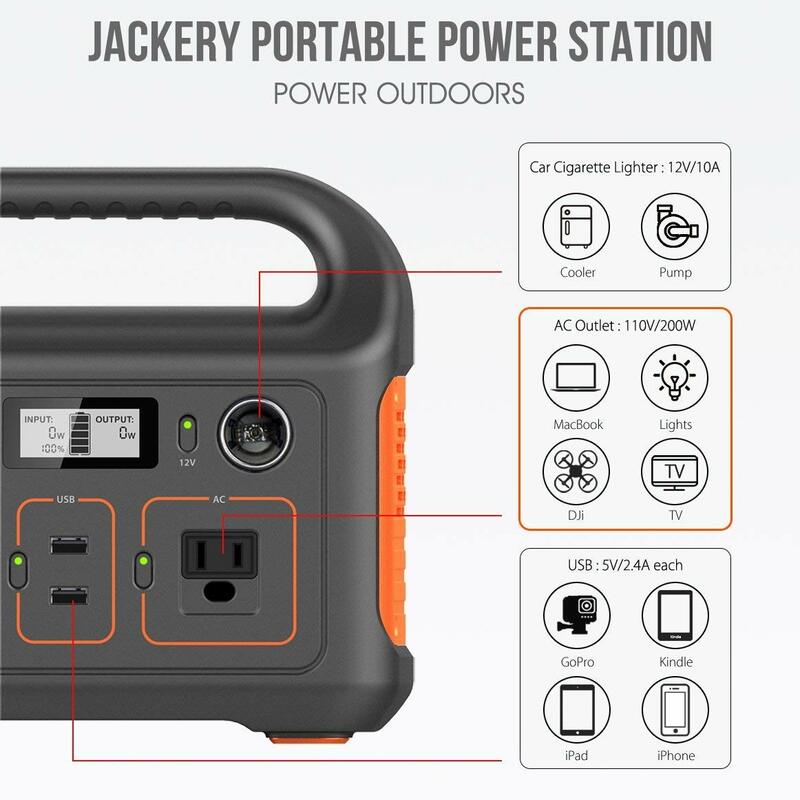 Jackery Explorer 240 : One of the Jackery Explorer family, high capacity Generator rechargeable lithium power pack, 240Wh (16.8Ah, 14.4V) with AC-Outlet, Carport and USB Outputs. 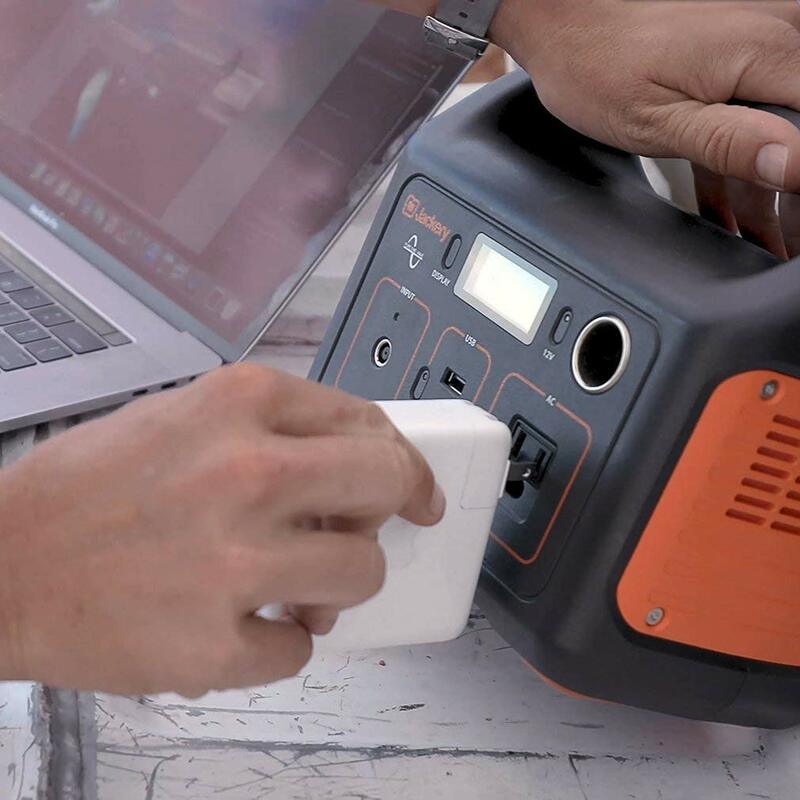 Powerful to charge smartphones 18 times, laptops 4 times, Gopro 40 times, Drone, Mini Projector, Mini-Refrigerator or other small power appliances. 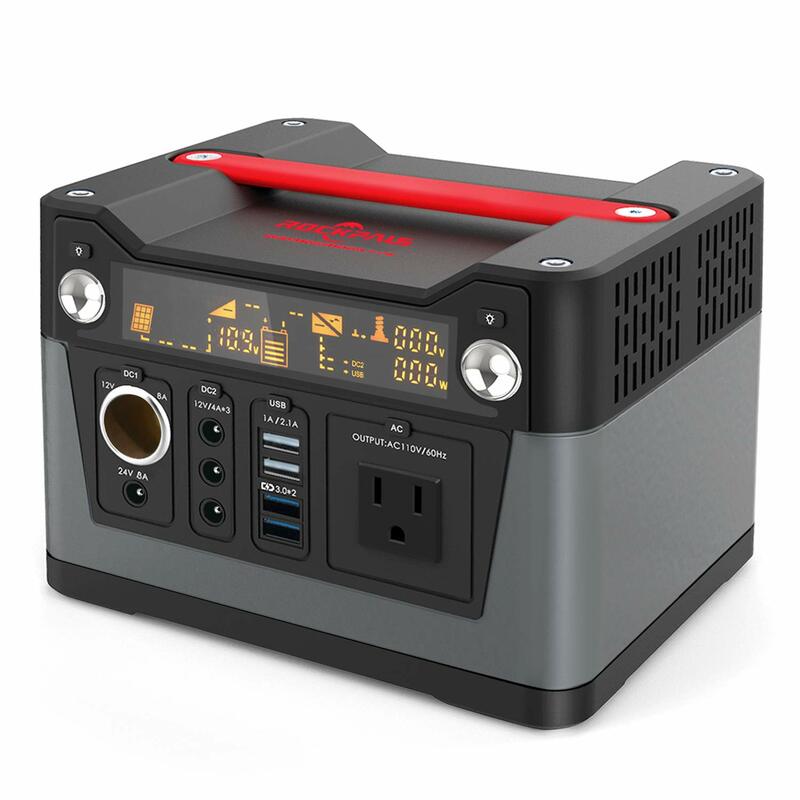 The portable power station is handy and good use for your RV outdoors , Camping or Hurricane emergency life power outage etc. Easy outdoor life: light and compact Generator, it’s easily portable and lightest in its class at just 6.6 lbs and 5” wide and 8” tall, with an easy-carry handle for easy travel. It’s noise-free without vibration. and it hazes Zero emissions, therefore does no harm to personal health, nor to the nature. 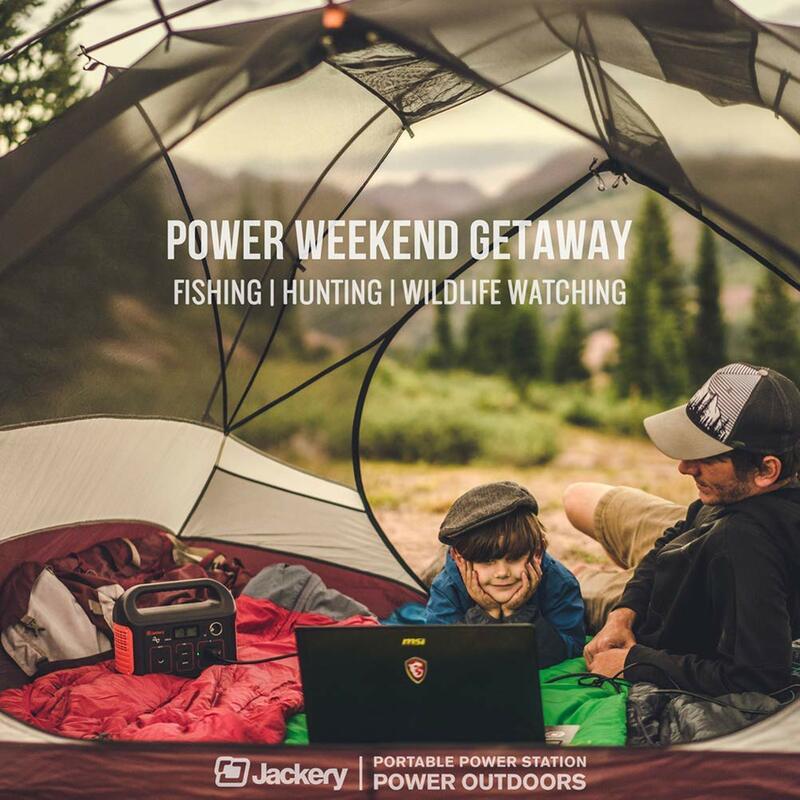 Power your outdoor life being outside no longer means being disconnected. 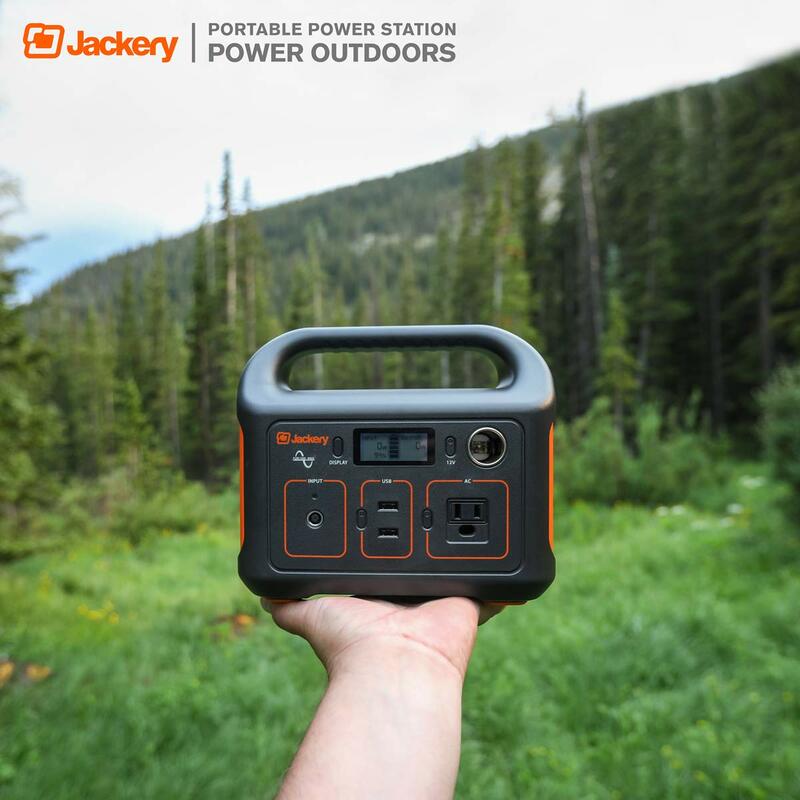 With this powerful outdoor portable generator, you can easily stay charged while on-the-go. 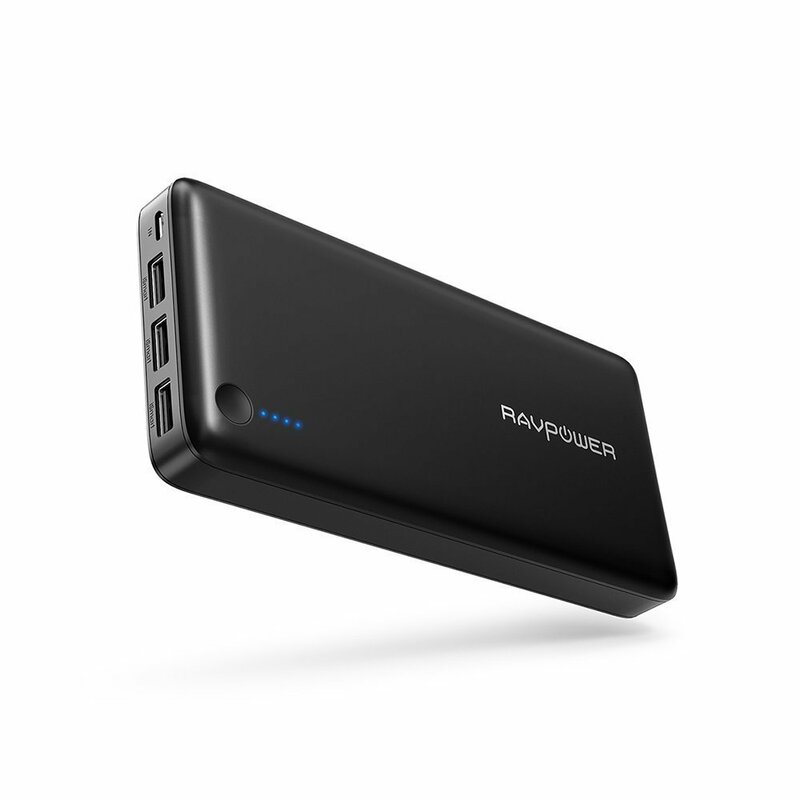 Take the lightweight Explorer 240 with you on cottage trips, excursions, or anywhere you might need power. Be the life of the party at the backyard barbecue or tailgate. 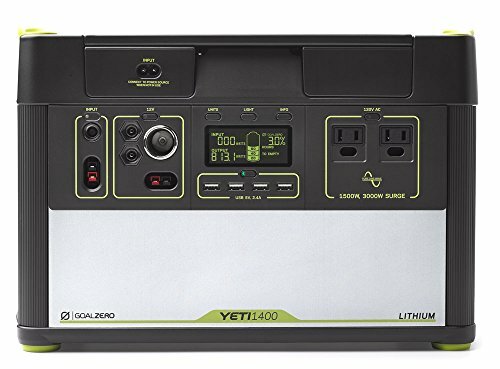 Whether used as a camping generator in the country, or emergency power supply during an outage in the city, this all-in-one power station has you covered. 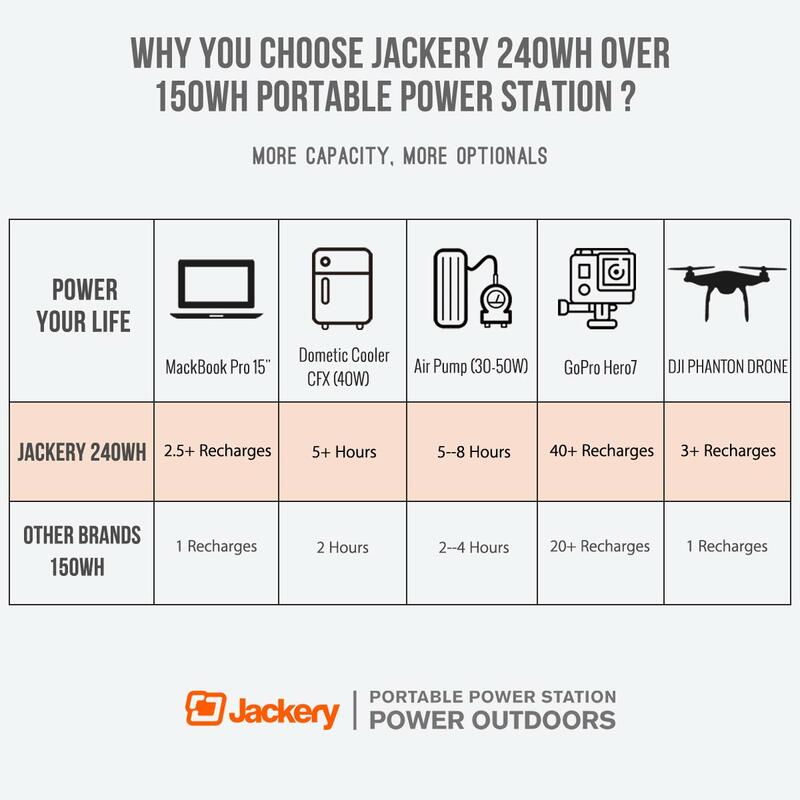 Impressive specifications> this portable generator was built with a powerful core & a 240Wh capacity lithium battery. 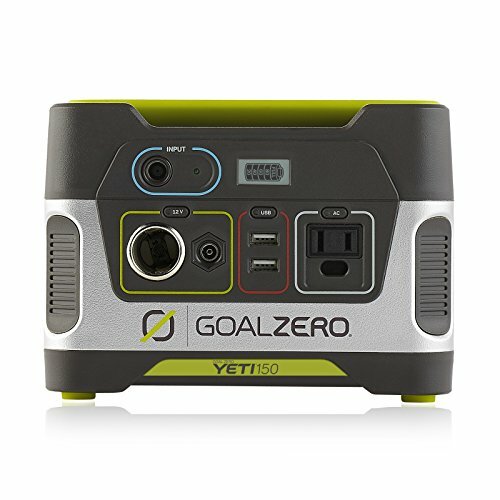 This portable power generator is small, weighing 6.6 lbs & measuring 8″h x 5”w. Built into its compact body are a DC input, 2 USB outputs, an AC outlet, & car port for true compatibility. When your Explorer needs a boost, simply plug it into a wall or solar panel; battery life goes from 0 to 100 in about 7 hours. 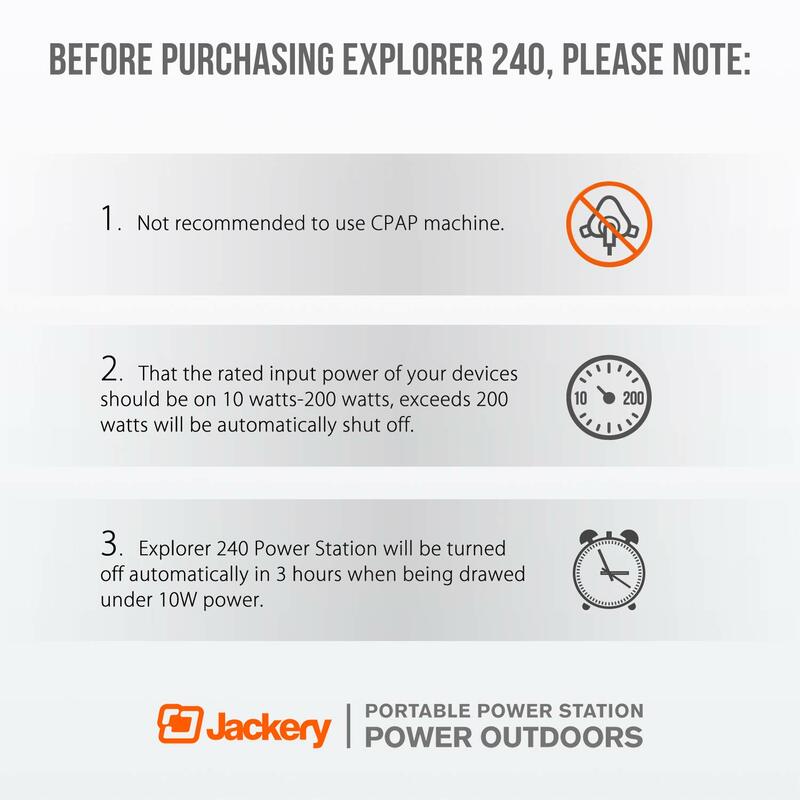 Portable power you can trusted> Jackery Explorer 240 is as safe as it is powerful. 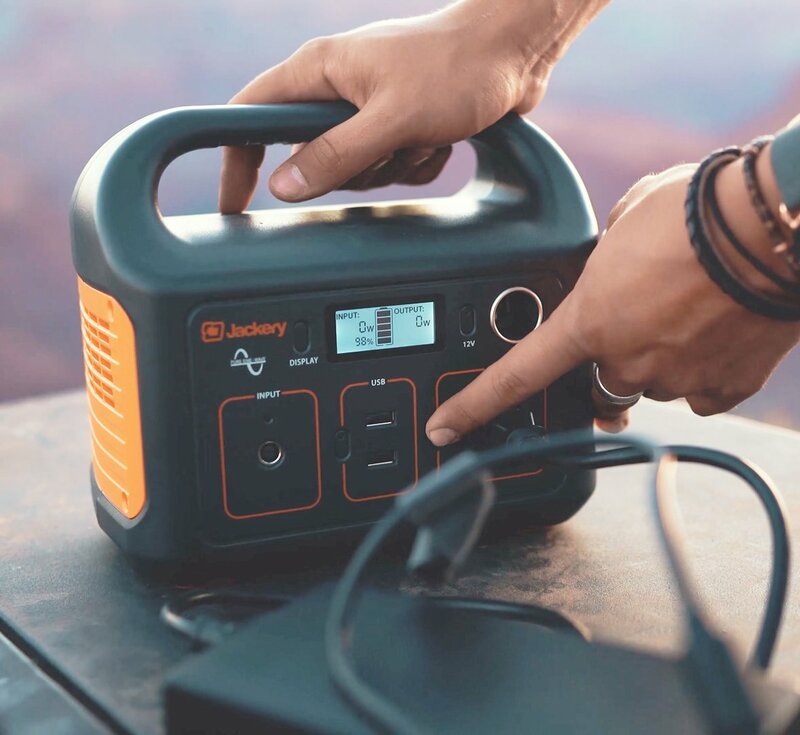 Take this small generator with you on all your adventures & enjoy the peace of mind that comes with surge & short circuit protection, temperature control, & a pure sine wave inverter. 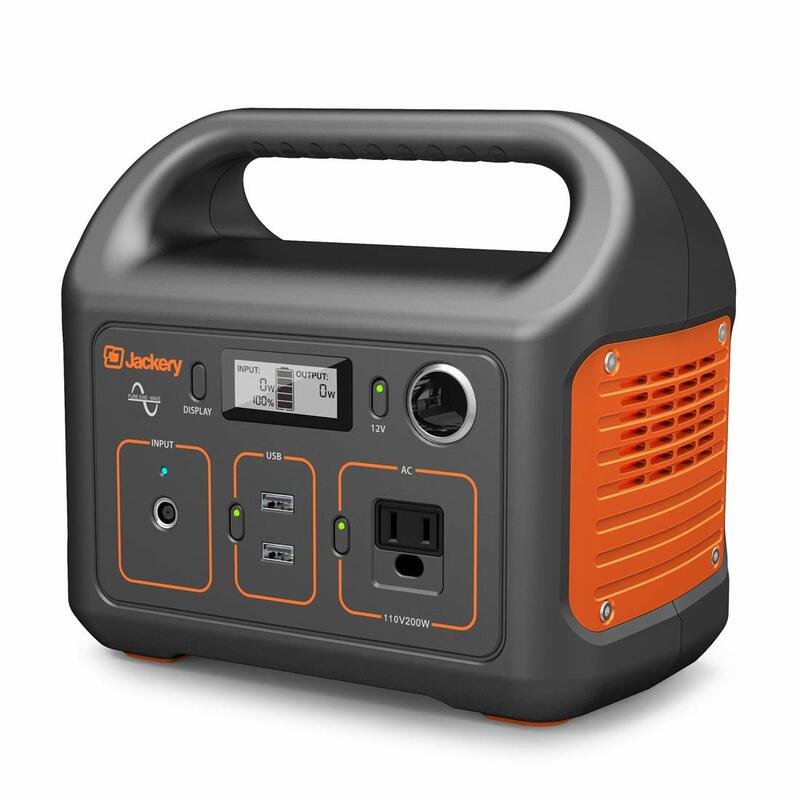 During an emergency, use your portable electric generator as an emergency power Pack. Explorer 240 can even power a 40W cpap Machine for up to 5 hours. Go solar you don’t need to feel out of touch while on the Road. 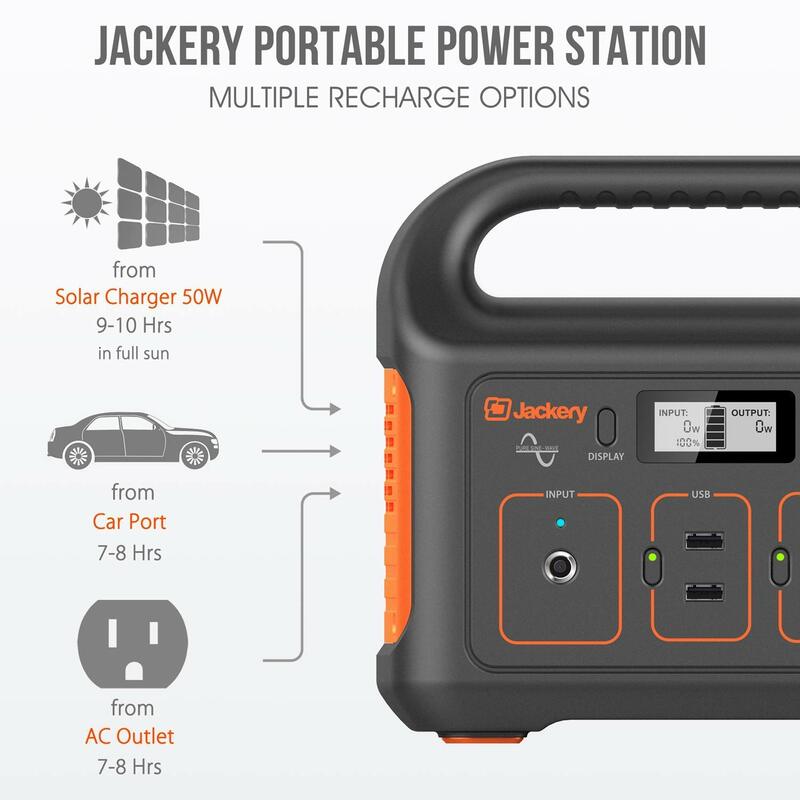 With the optional 50W solar panel attachment (sold separately or bundled), you can leave your portable power generator to charge with the sun & come back to a full battery you can use day or night. The sleek & powerful portable solar panel folds open & plugs directly into the explorer’s DC input, collecting energy to keep you connected. Both the 50W solar panel & the Explorer 240 are covered by a 2-year limited warranty. 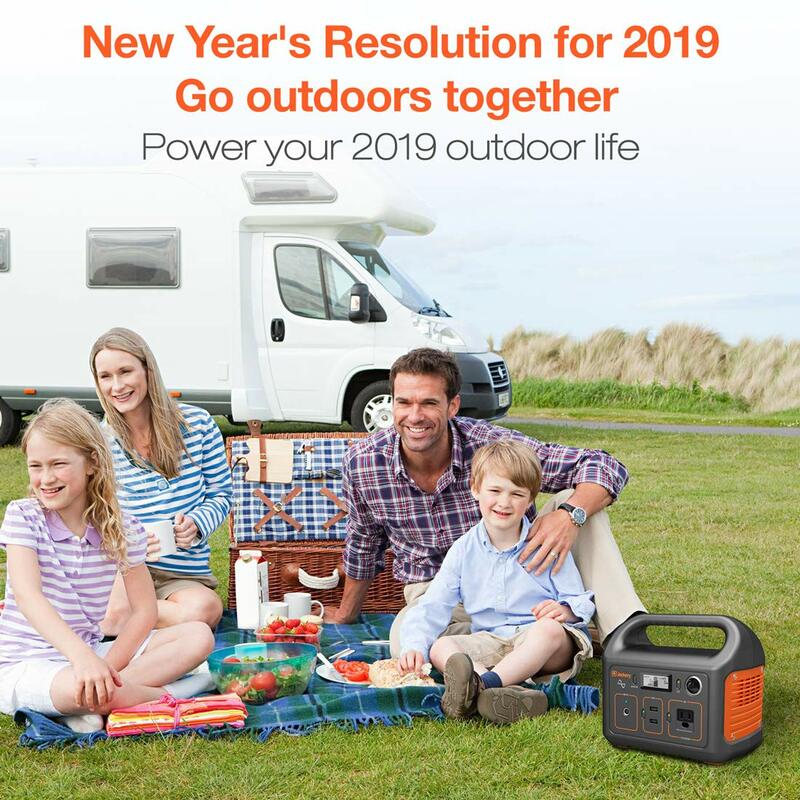 Recharged anywhere Generator: recharged under the sun with the 50W Solar panel (Sold Separately) within 10-hrs (in full sun) while living outdoors; recharged from a carport within 8-hrs while living a VAN life; or from an AC wall outlet within 8-hrs.